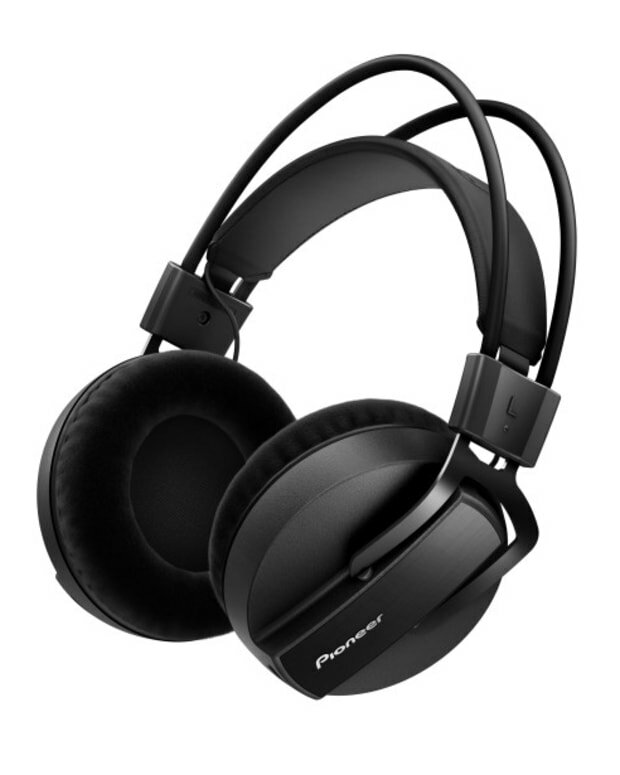 Pioneer DJ is updating its popular HDJ-1500 headphone series with a new model available in four colors, including these new gold cans. 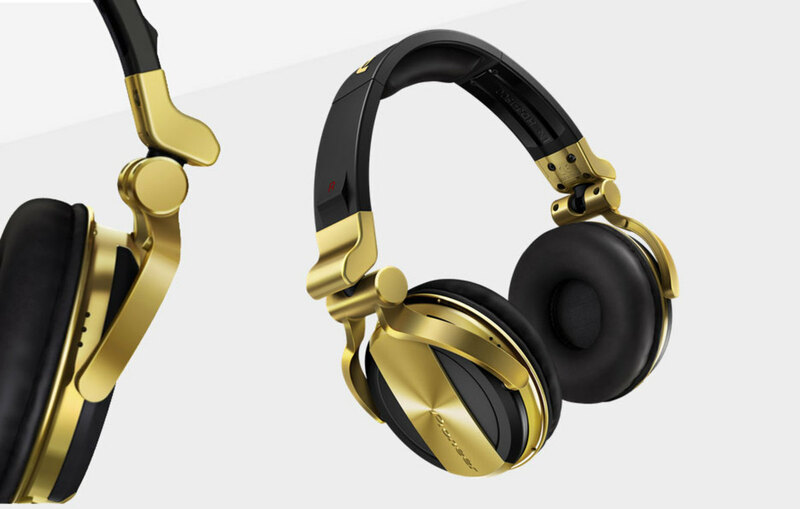 The HDJ-1500-N gold headphones are available from September 2015 with a retail price of $159 in a variety of colors, including gold, black, silver, and white. 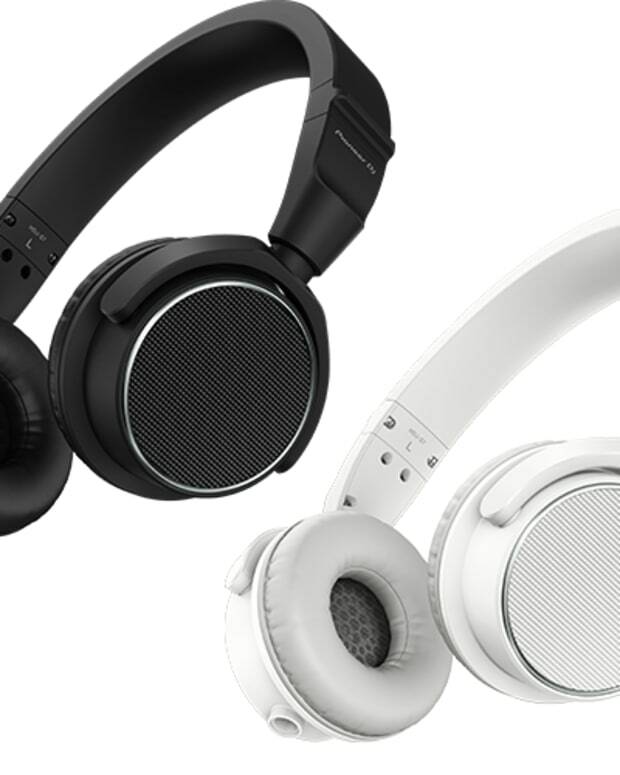 Watch the HDJ-1500 promo video below, and find out more about the HDJ-1500 series here.